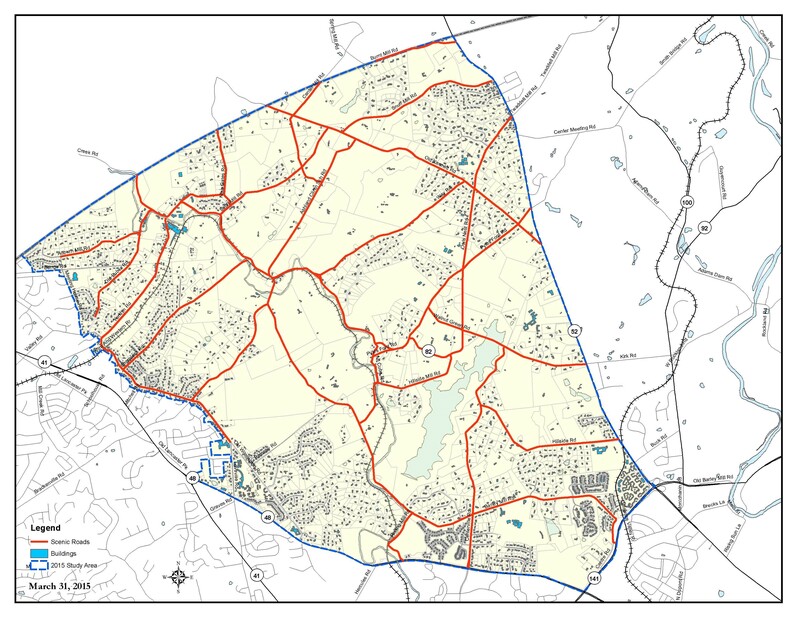 WILMAPCO, the New Castle County Department of Land Use, DelDOT and the Red Clay Valley Scenic Byway Alliance have begun planning to develop and draft corridor overlay standards for the Red Clay Valley Scenic Byway. The Red Clay Valley Scenic Byway, designated in 2005, is comprised of a network of 28 secondary roads within the Red Clay Creek watershed. The 2008 Corridor Management Plan (CMP) recommended collaboration with New Castle County to improve protection for the scenic byway including the possibility of incorporating corridor overlay standards into the Unified Development Code. The CMP discusses resource protection levels, landscaping, context sensitive design, and other techniques as possible implementation strategies. Land development design standards that will preserve the inventoried resources and the intrinsic qualities of Red Clay Valley are the focus of this effort. 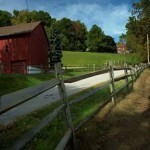 The outcome of the project will be draft conservation design standards for land development projects within the byway. Public outreach and stakeholder support are important elements leading to the draft design standards.